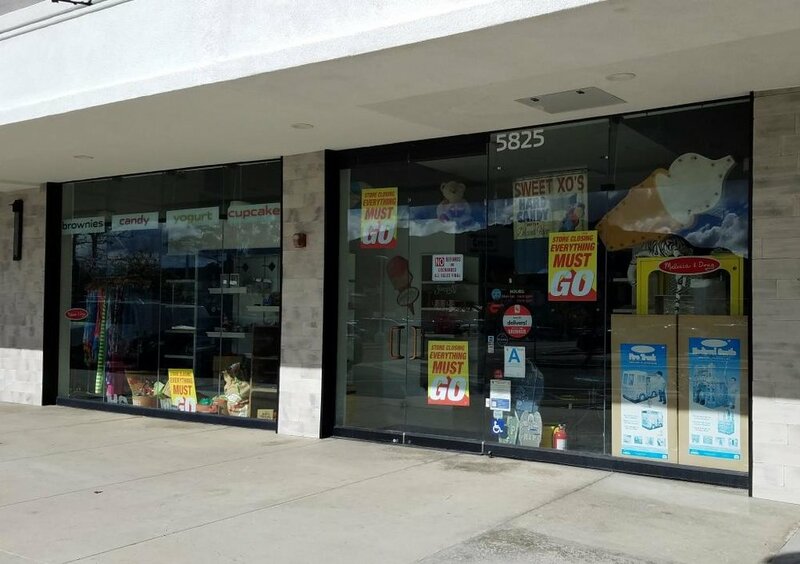 I remember it well when SweetXO opened at the former Blockbuster Video location in the Twin Oaks Shopping Center, 5825 Kanan Road, Agoura Hills on April 1, 2012. The frozen yogurt, fresh baked items, candies, interesting assortment of gift items, made this store unique. They opened a second store at The Oaks Mall on Black Friday 2013 which subsequently closed I believe in the late 2015 time frame. Well, the original SweetXO store closed its doors in January. They had a decent, nearly seven-year run serving the local community.